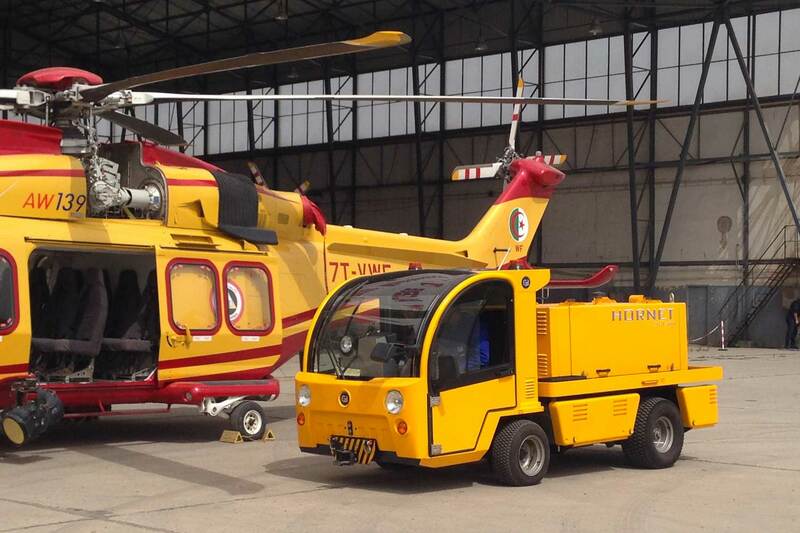 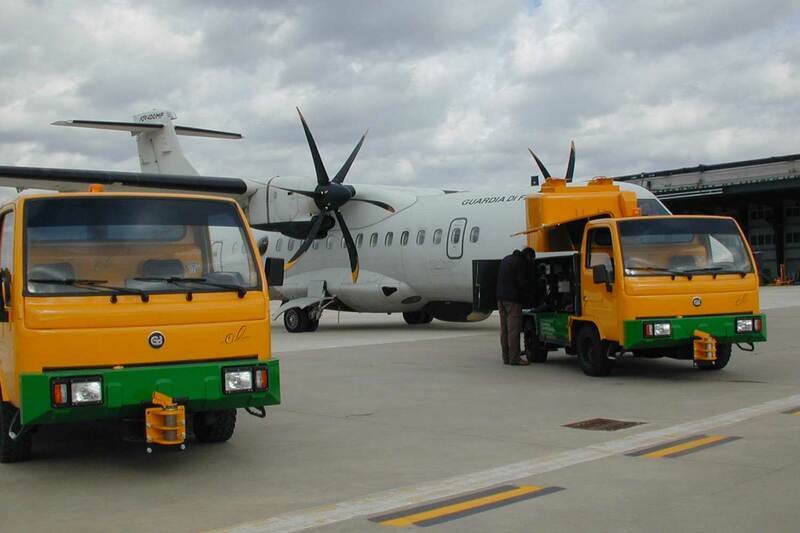 GB Barberi boasts a wide range of Ground Power Units (GPU) to meets the specific needs of the aircraft. 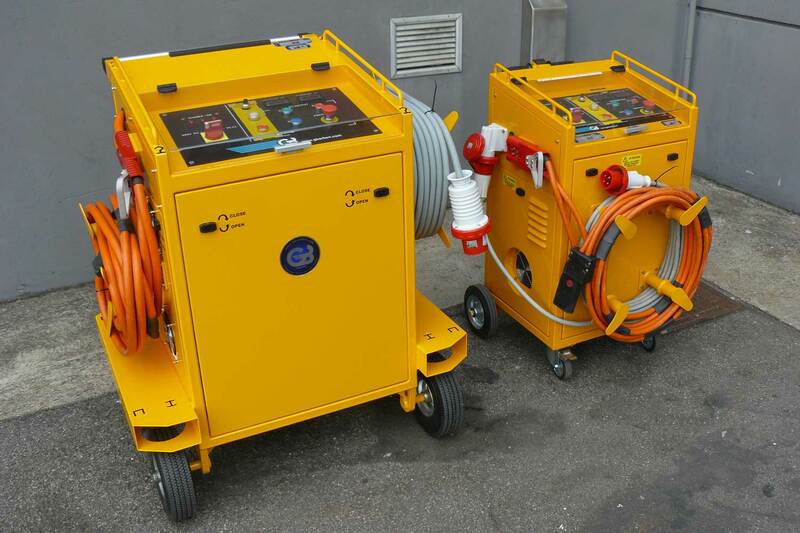 The 28VDC units can provide from 50 to 600 AMP continuously, with a peak supply of current of 2000A AMP, and can be supplied at 50 to 60 Hz. 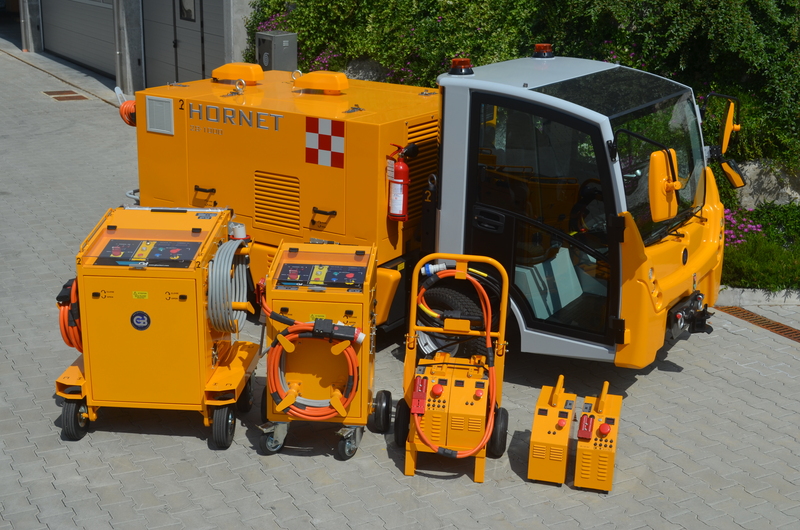 The range of GPU includes: Portable and battery-powered units, AC and DC static converters, and diesel generators. 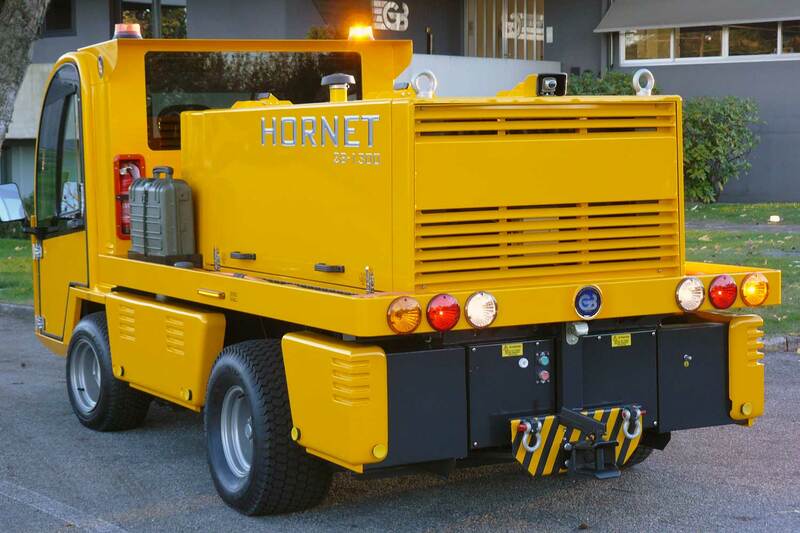 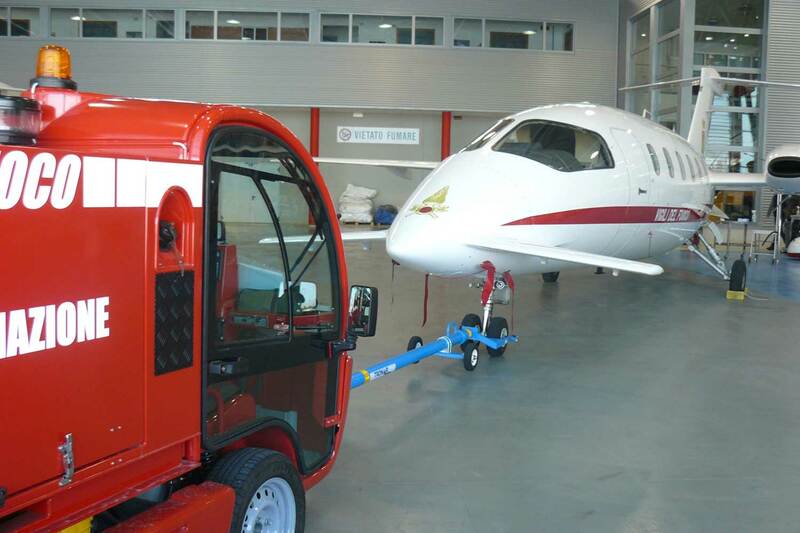 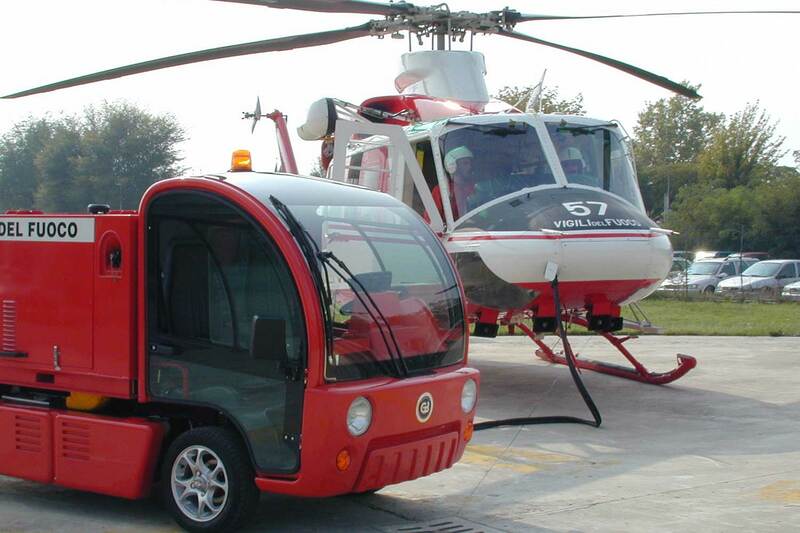 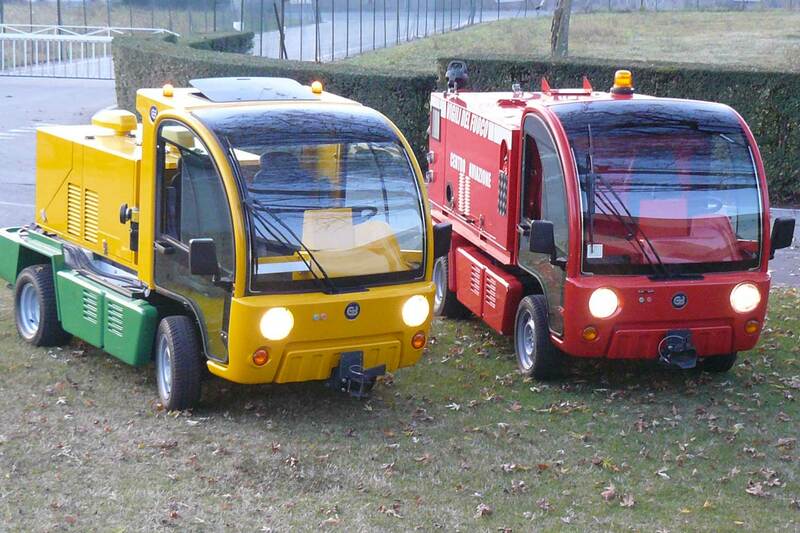 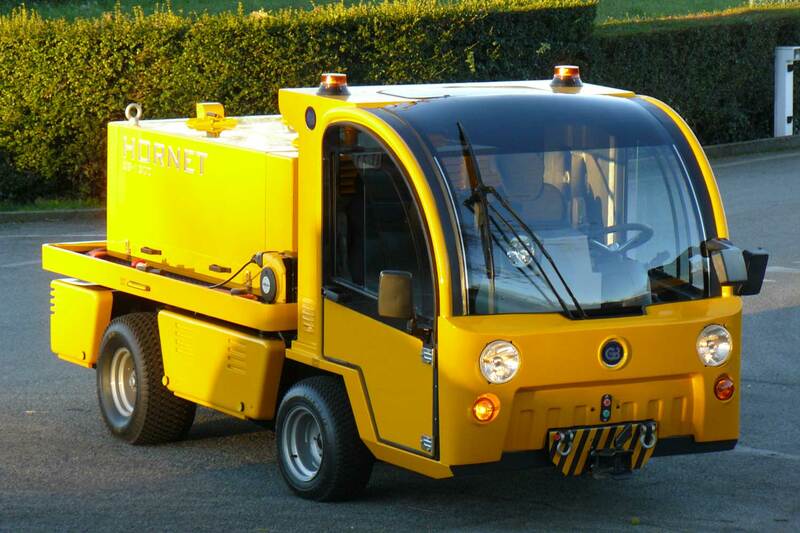 Units are available in a fixed, mobile or towable configuration and can be also installed on GB’s airport tractors, in order to tow and start the aircraft using a single vehicle.